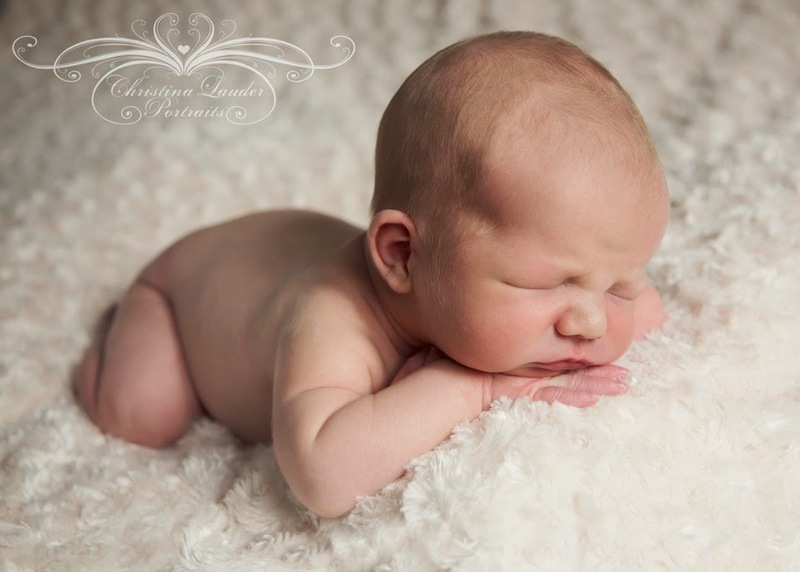 I had another opportunity to photograph a lovely wee baby. I love that I get these opportunities to have a cuddle with such small babies, even though it makes me quite nostalgic for when my daughter was that new. I'm always mesmerised by how tiny they are and how adorable they look when they are sleeping. 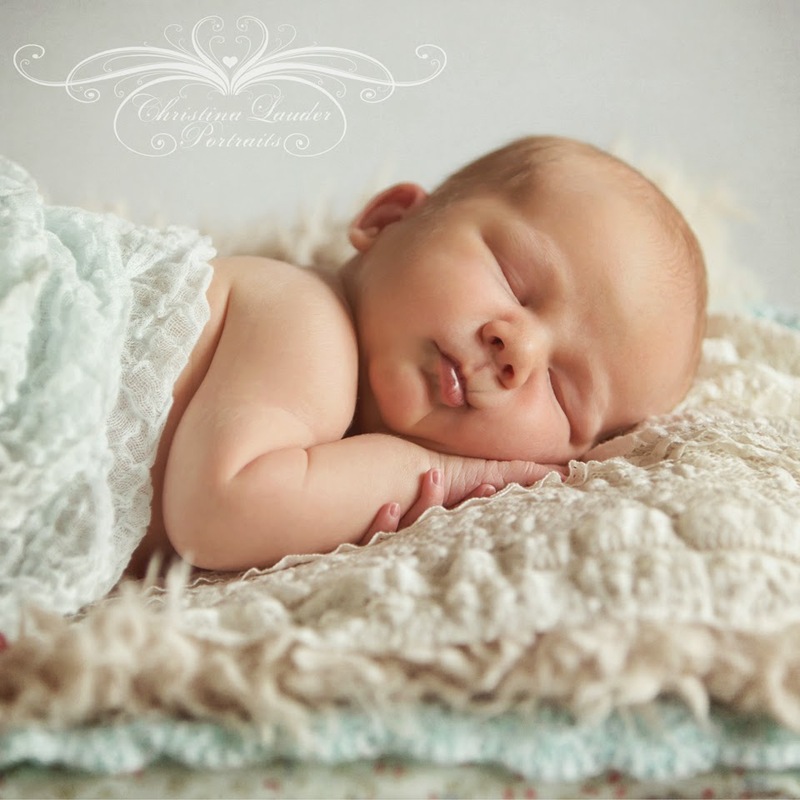 Actually I don't know why it took me so long to do these sleeping baby newborn sessions considering nearly 11 years ago I built up quite the collection of photos of my daughter asleep. I could never resist. She was just so cute when she was sleeping. 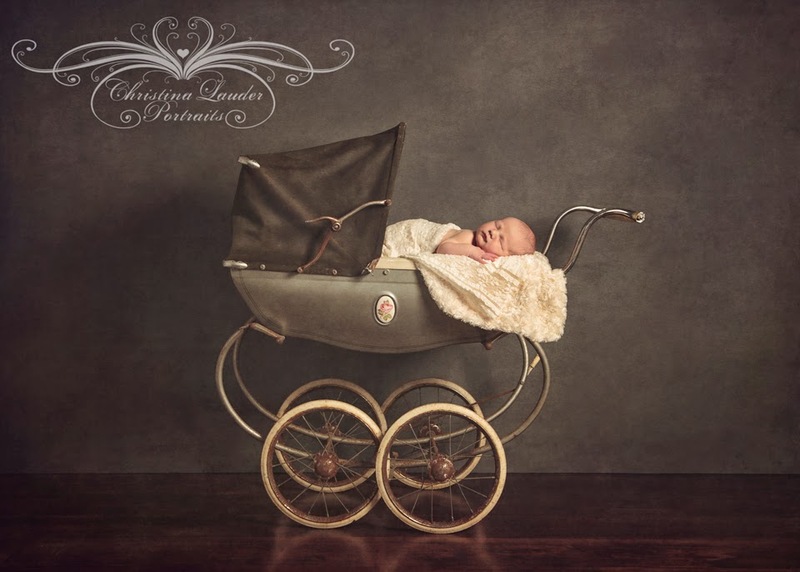 I just wish I had the skills, equipment and props that I have now as I would have loved to have one of my newborn portraits of my own daughter. And such portraits weren't being offered by many photographers back then so having them done professionally never occurred to me. For this session I created a new look by layering fabrics. I try as often as possible to create new work so that my clients can have more choice. That and it allows me to be creative which is easily half of the driving force in this business. I can replace the greeny/blue here with pink to make it more feminine for those who want a distinct girly look for their daughters. 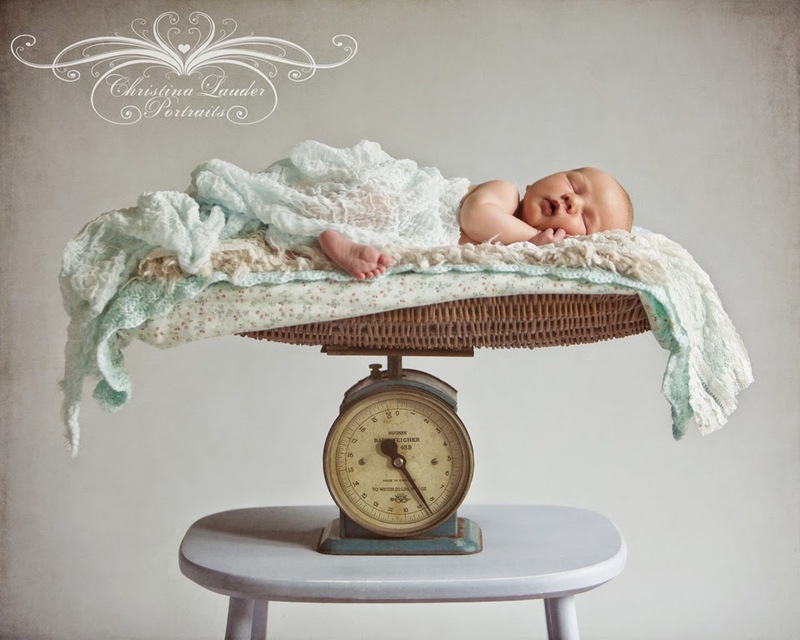 I also like to photograph some of the small details in each of my newborn sessions. The tiny toes and fingers always intrigue me, how they can be just perfect miniature versions of our own. This session was done when baby was just 7 or 8 days old. I can't stress enough how important it is to do these sorts of portraits around that age. Beyond 2 weeks they spend much more time awake and alert and getting the sleeping images you see here become much more difficult, if not impossible. So if this is something you are after it is best to contact us before your due date so you can be planned into our schedule and you won't miss out. Contact me either via Facebook (link on the right), by email at Christina_lauder@btconnect.com, via my website at www.christinalauderportraits.com or ring us on 01455 611069.